– A prequel to the eventual sequel that bridges the storyline and ties up wandering ends. 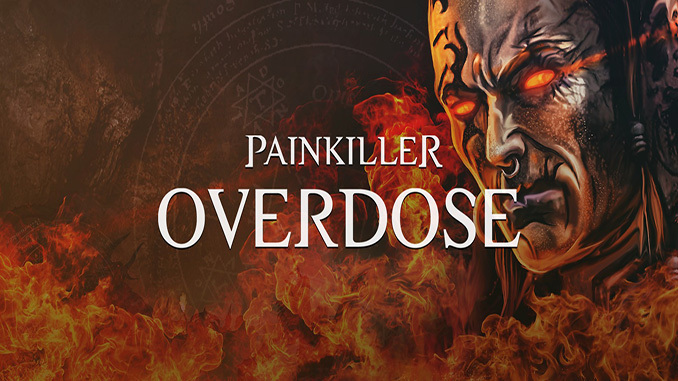 – Overdose introduces a new character and storyline that examines the repercussions of Daniel defeating Lucifer in the original Painkiller! 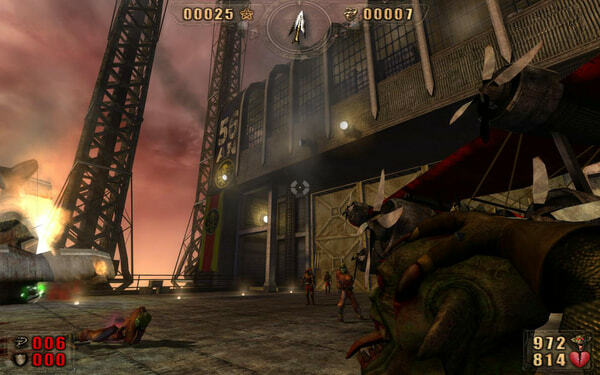 – 16 NEW levels of fast-paced pain-killing action! – Six NEW demonic weapons grant the powers of a demi-god to souls awaiting damnation everywhere! 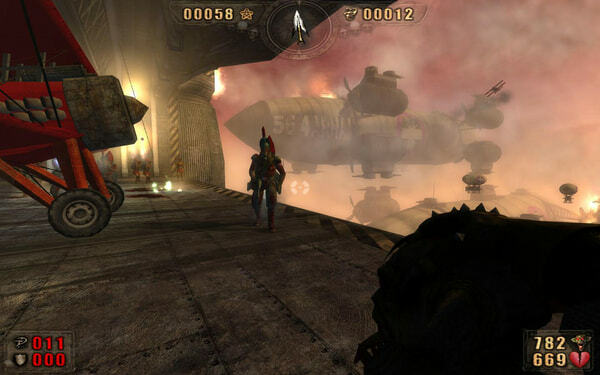 – Crafted and designed completely by Mindware Studios; long-time advocates and fans of the game. – A reshuffled Tarot deck infuses Belial with new powers and devastating combinations. – Over 40 demented and sickly-twisted monsters from Hell. – New End Bosses of colossal statures standing guard over Hell’s crumbling domain and the entrances to the other realms! – A revitalized commitment to multiplayer introduces a series of stats tracking features and game server options intended to revamp the multiplayer experience. 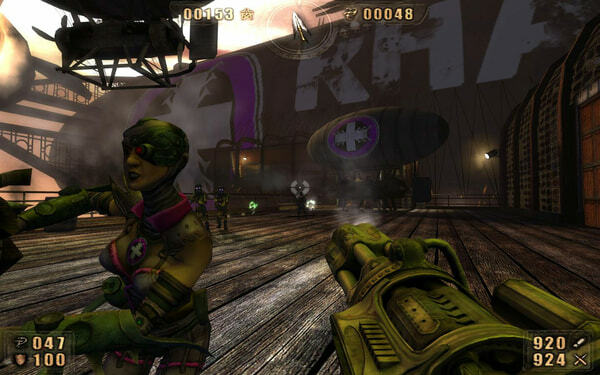 – Multiplayer compatibility with original Painkiller multiplayer maps and game modes!